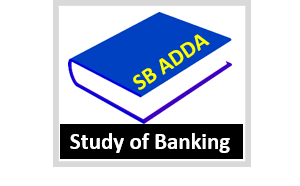 Dear Readers, studyofbanking.com provides you lots of questions and answers based on different types of topics & chapters for an all Competitive Exam. We have a great pleasure to provide you the Current Affairs 2018, which is especially useful for the candidates who are appearing for 2018 Competitive Exams. 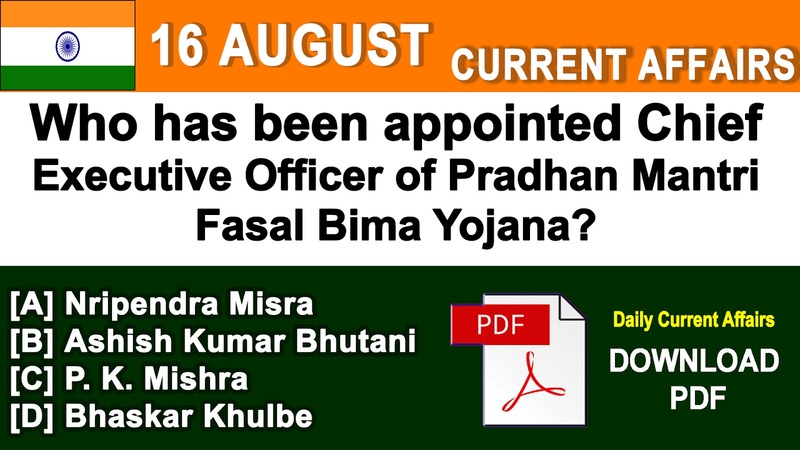 We published here General Knowledge, Current Affairs Questions and Answers for IBPS, SBI, Banking, SSC, IAS, UPSC, PCS and various competitive exams.